Popular Demand Clothing Brand http://populardemandbrand.com/ Has made a BIG name for themselves over the last year. LA is the place for fashion and trends. 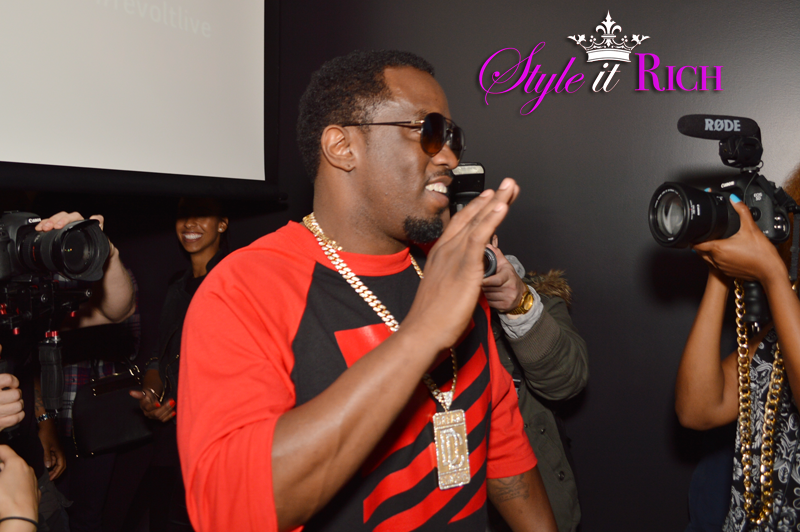 Everyone from Rap artist, singers and actors have been seen in Popular Demand clothing. 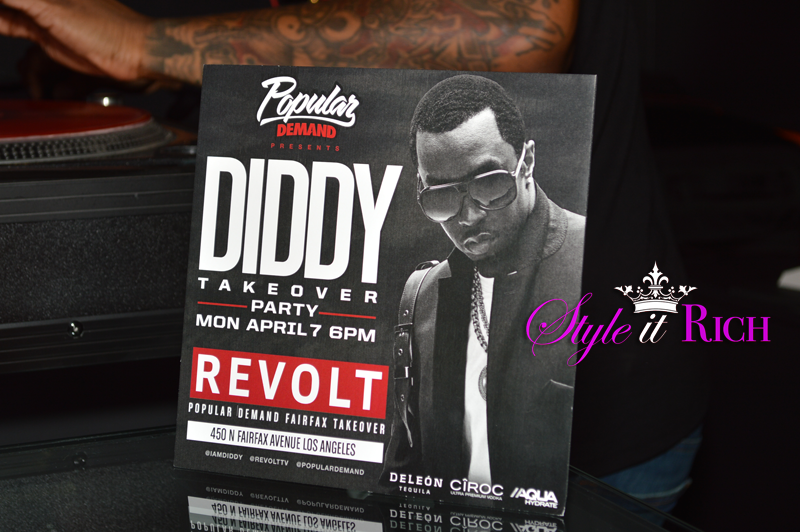 They recently opened a store on the famous shopping street Fairfax Ave.
P Diddy who is a mogul and the owner of Revolt Tv took over the store April 7-10th. 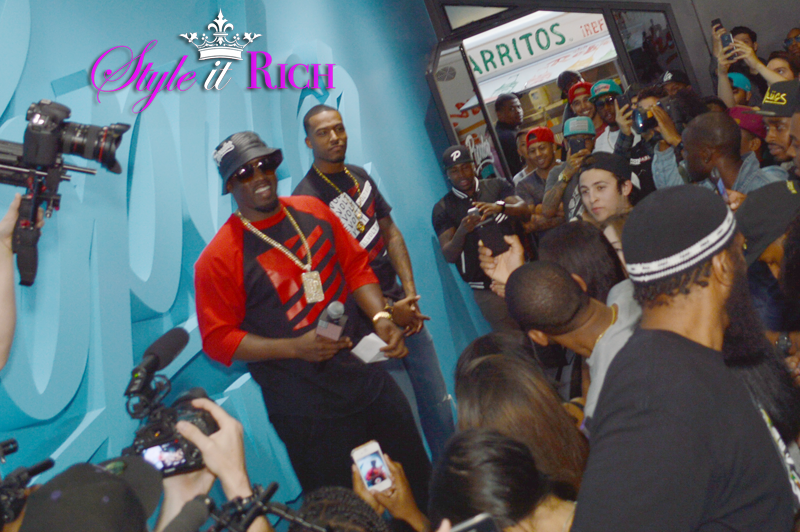 The in store event consisted of hit performances from YG, Eric Bellinger and many more. Diddy gave his advice on how never to give up on your dreams and aspirations. He started years ago and has worked very hard to obtain the level of success that we all admire. Revolt TV that recently launched is making a movement with coverage of all your latest music news. We are always waiting to see what Diddy will do next. Here on Style It Rich we love style and those who have a ton of it. Popular Demand is affordable and available for men and women. 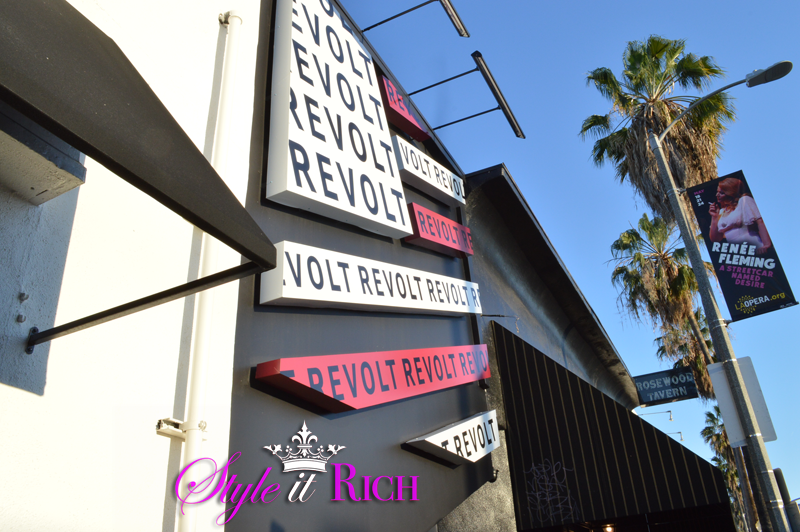 Check out http://revolt.tv/ and check your local cable listings for Revolt for the latest music news.